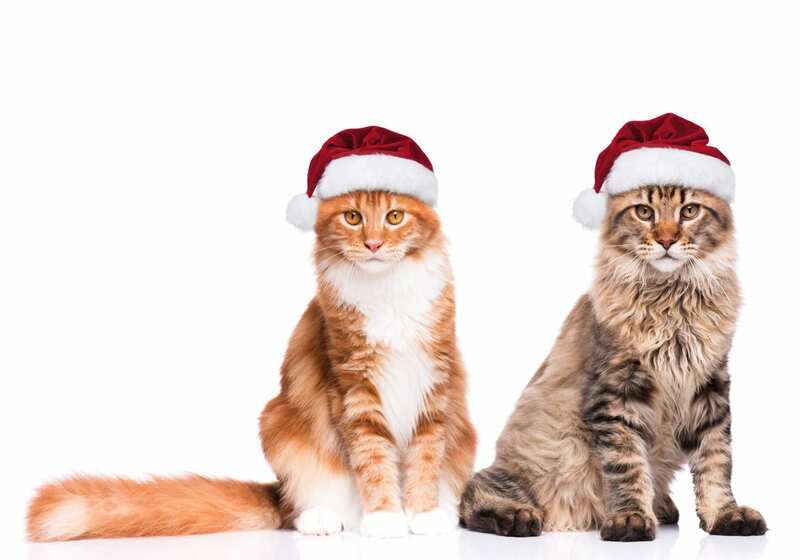 Do not forget about your furry feline(s) this Christmas! Your kitty is quick to snuggle up with you. He or she may even wake you up before the kids on Christmas morning(or every morning for that matter). Make your Kitty’s Christmas Special by getting some some festive toys and treats. Here is a list of 10 stocking stuffers you can get for your cat. Don’t forget the stocking!